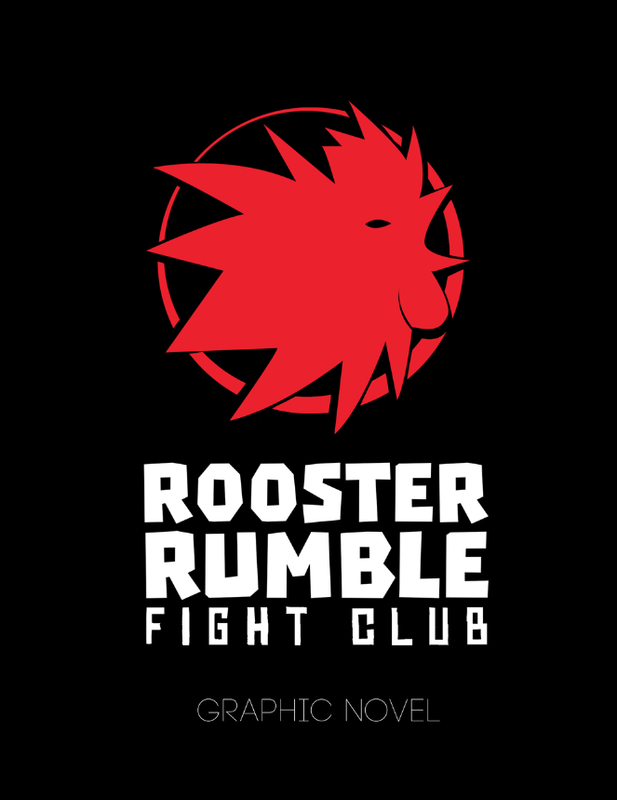 Just writing to let you know that my graphic novel Rooster Rumble Fight Club is now available for purchase at comixology.com You can find it here: http://bit.ly/1XCdtMK This is a very awesome thing. 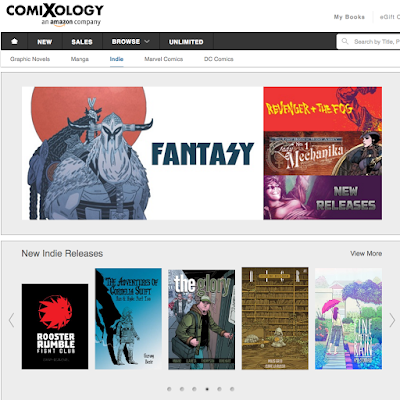 It is the first book I submit to comixology and it was approved after a couple of months or so. I hope loads of people can check it out and that they enjoy it. It is in the Indie section. I haven't started on my next project. I have been busy trying to stabilize my freelance artist situation. I have been sketching versions of the main character almost non-stop. I want to create something I am happy with as I am figuring out the final design of the main character. It is also helping me define some story elements. I will post an update once I have some information to share. 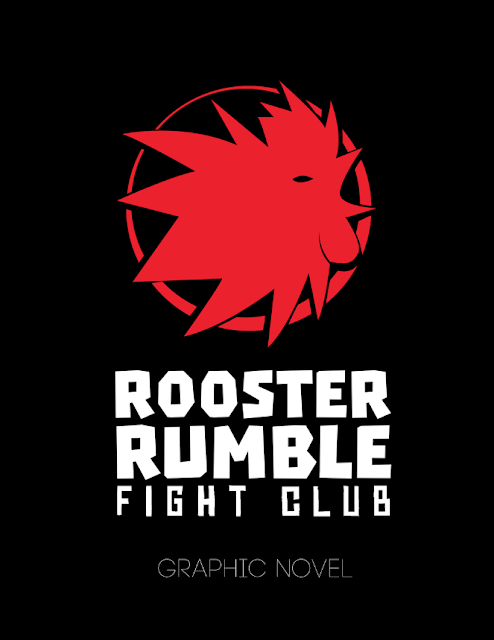 For now, make sure to check out Rooster Rumble Fight Club.